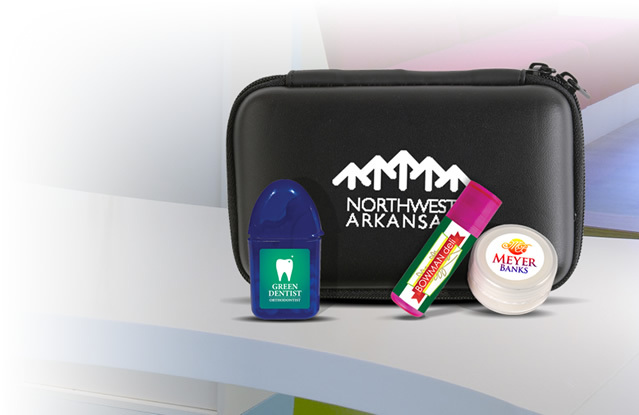 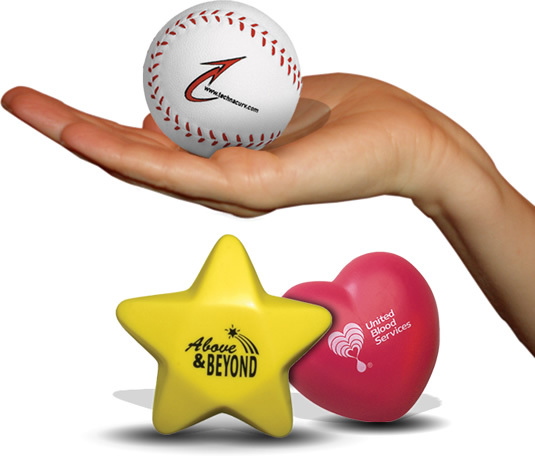 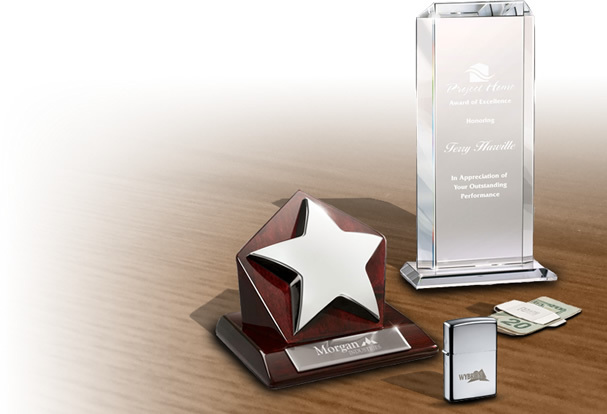 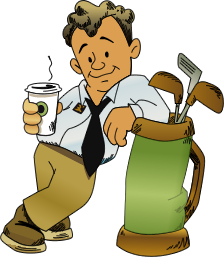 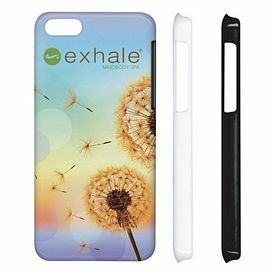 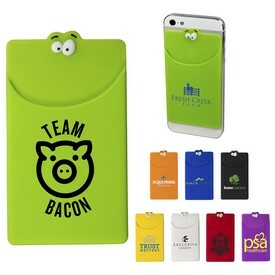 We offer the best in promotional technology products, electronic advertising gifts and custom logo smart phone cases. 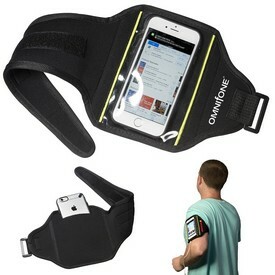 In today’s world, everyone likes to be connected. 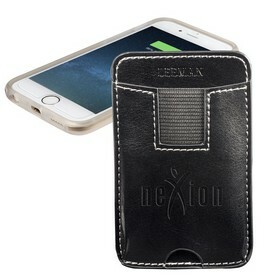 Everyone owns a cell phone for personal or business use. 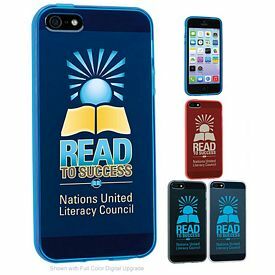 Cell phones are more than status symbols, rather they are utility devices. 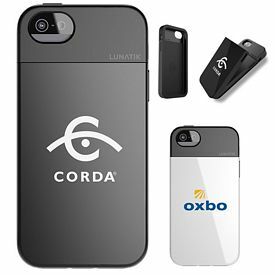 Whether you want to share your problems with your buddies or speak to your boss, the cell phone makes everything possible. 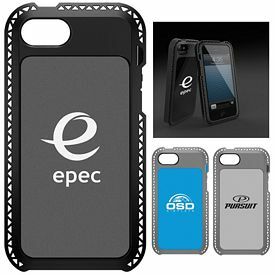 Mobile phones have become technologically advanced in order to meet up the demands of the growing market. 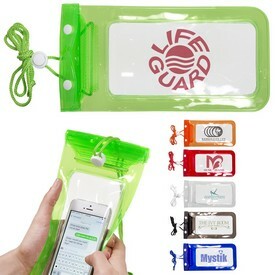 We have a number of that will save your phones from digs, scratches and even falls. 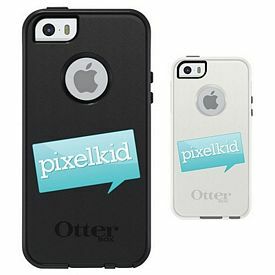 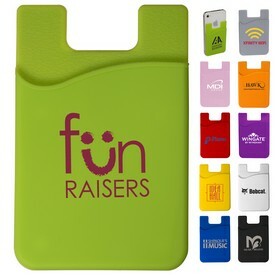 Imprinted cell phone cases are a great marketing strategy. 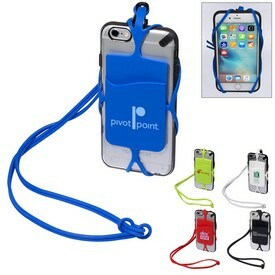 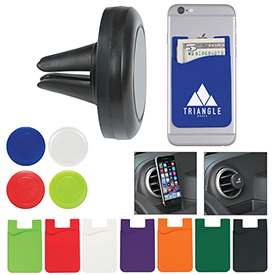 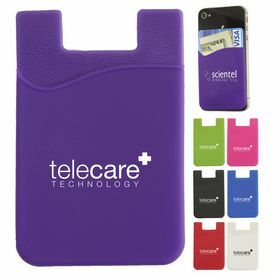 Customers will appreciate receiving these promotional cell phone cases. 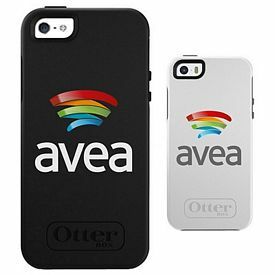 Even if you are running a small business firm and are on a tight budget, we can provide you with affordable promotional cell phone cases that are attractive and durable. 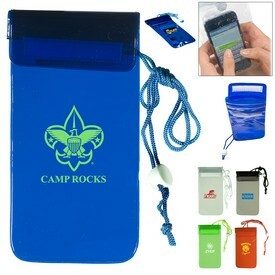 The custom Portable electronics IPOD Cell phone Carrying Case is made of 600D polyester. 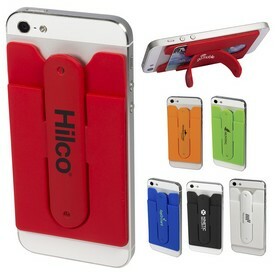 There is a swivel clip for attaching it to belts. 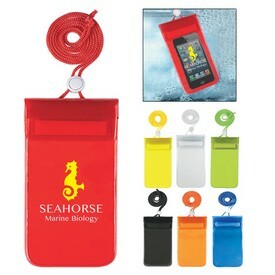 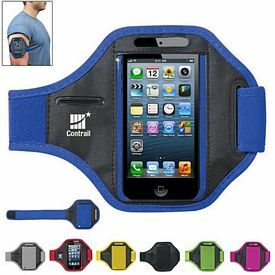 It can hold cell phones, PDA, mp3 and many other electronic gadgets. 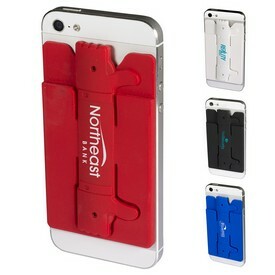 Available colors are orange, royal blue, lime green, or black. 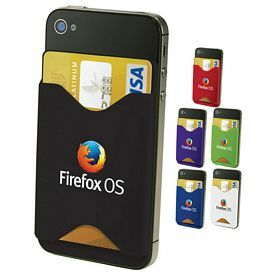 All the branded cell phone cases come with a matching secure flap and gray back. 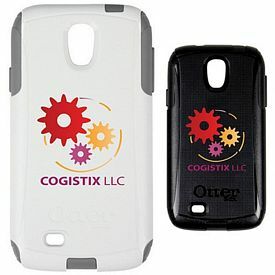 The promotional smart phone cases come with a free one color logo imprint and free artwork eproof. 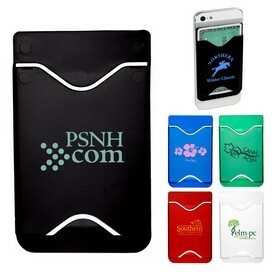 No setup fee is charged for the promotional smart phone cases. 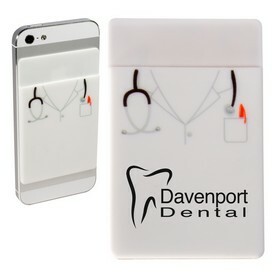 We decorate the logo with a screen imprint. 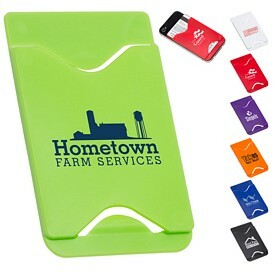 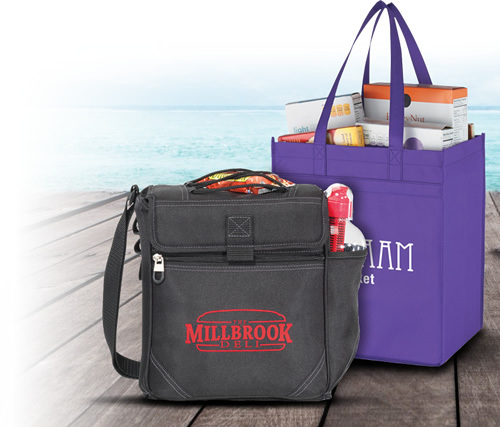 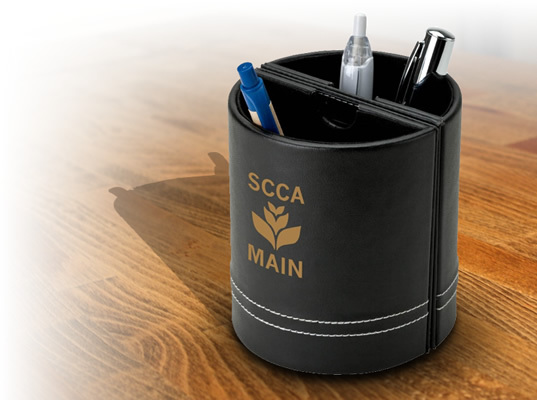 You can upgrade to a multi-colored imprint which includes three additional colors. 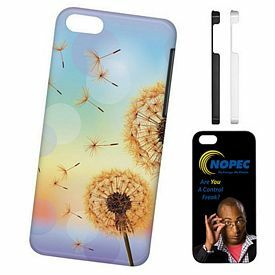 Free 24 hour rush production service is given on the customized cell phone cases. 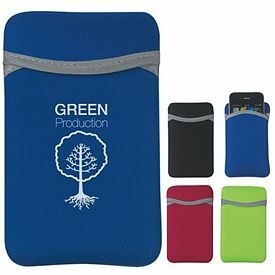 Take a look at our customized Zoom 7” Sleeve case. 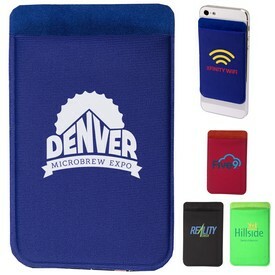 The logoed cell phone cases for marketing are perfect for Kindle Fire, Nook, Google Nexus 7, or any other tablet. 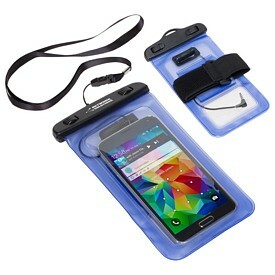 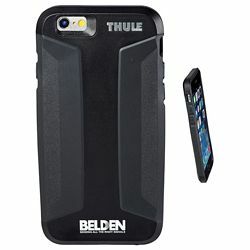 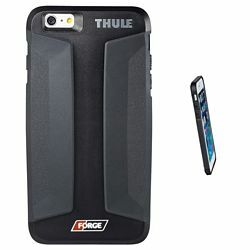 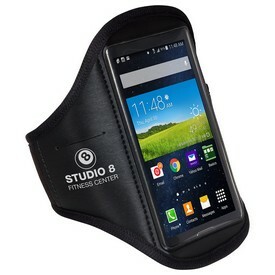 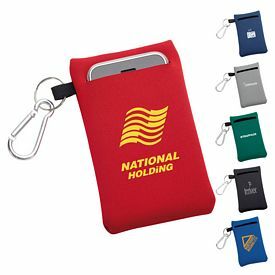 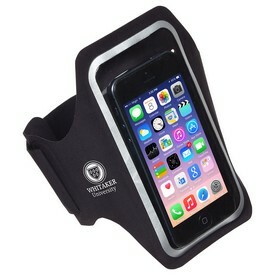 The promotional cell phone cases are made of thick neoprene for added durability. 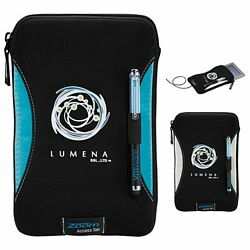 There is a zipper closure so that the tablet is safe and protected inside the faux fur lining which encircles the tablet or e-reader on the interior of the sleeve. 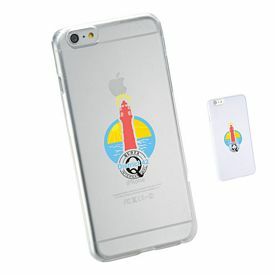 The promotional “Access Tab” on the Zoom 7” sleeve gives you the provision to charge your device while it is still inside the sleeve. 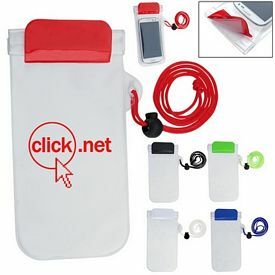 An exterior stylus loop helps you to keep the stylus at your fingertips. 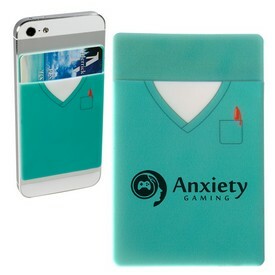 You can get the promotional smart phone cases in turquoise or white. 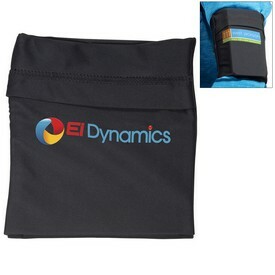 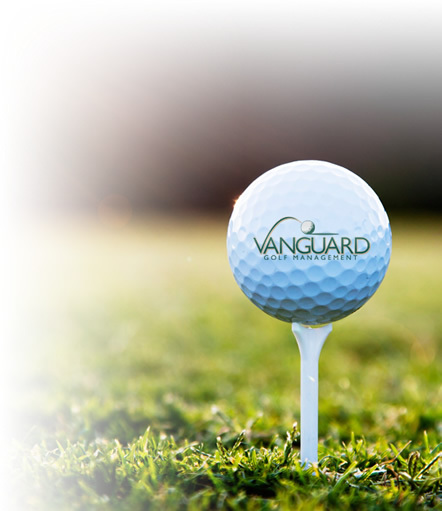 We will screen imprint your company logo on the center of the sleeve. 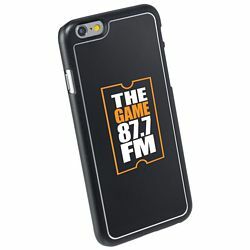 Free 24 hour rush production service is available with the promotional phone cases. 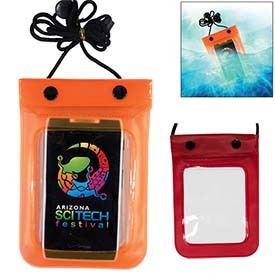 The custom waterproof pouch with neck cord is ideal when you are in the mood for fun water sports. 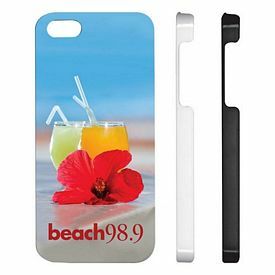 Indulge in boating, rafting or just hit the beach with the branded phone cases. 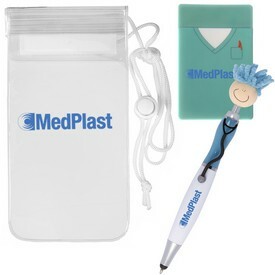 The promotional bags are secured with triple zip lock and Velcro closure. 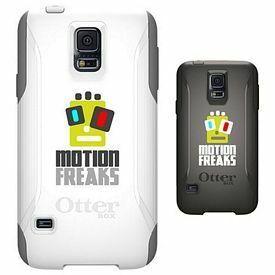 Free one color logo imprint, artwork eproof, and a free 24 hour rush production service can be arranged on the promotional phone cases.